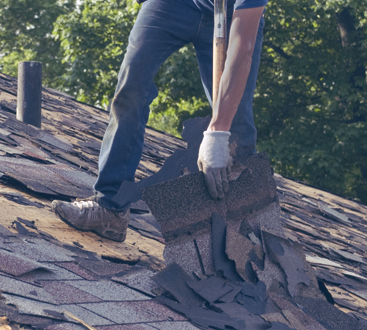 Roofing Services New Jersey: Get That Roof Leak Repaired ASAP! Procrastination is just a part of being human. Some of us only do it every once in awhile, while others (you know who you are) put EVERYTHING off until the last minute. Some of us will only allow ourselves to procrastinate trivial things, like doing the dishes or buying new running shoes. 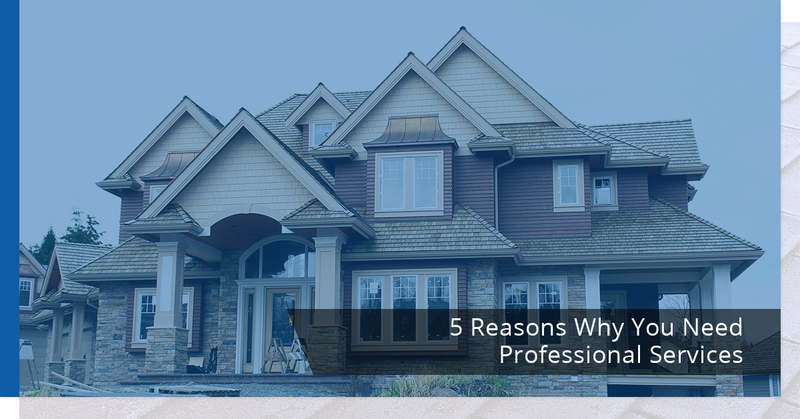 Other people, however, will procrastinate important things like repairing a roof leak simply because they don’t want to deal with the hassle or the cost. If you’re a chronic procrastinator, 1 800 Roof Plus would like to provide you with a friendly reminder: DON’T wait until tomorrow to fix a roof leak that you could call us to repair today! Structural Deterioration – Many homeowners seem to think that their roof leak can’t possibly be that serious if they haven’t noticed water dripping inside their homes yet. Internal water is the FINAL straw before something bad happens in your home. Before that comes extreme damage to ceiling joists, rafters, and wall framing–all of which are pretty important parts of your home! 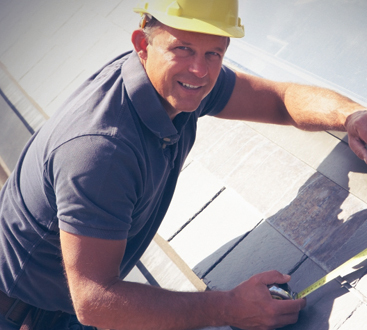 Expensive Damage – Let us be the first to tell you that small roof leaks are typically easy to repair. 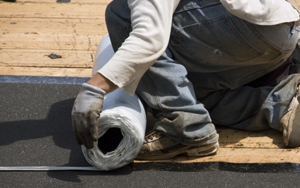 When you notice the leak and call for roofing services right away, it’s typically a low-dollar, low inconvenience job. If you delay, however, the problem becomes bigger with each passing day, driving up the cost of the repair. Mold Formation – We know more than a couple New Jersey homeowners who have been forced to sell their homes or endure pricey repairs because mold was discovered in their ceiling or roof. Why? Because their health was at risk. “A leaking roof allows the mold to spread until it reaches the HVAC system. With the presence of different substances in the air, mold can react and form toxins. Toxic black molds produce spores that can lead to asthmatic problems and other serious respiratory diseases,” explains Cherry and Clark. Wasted Energy – A leak is essentially a hole in your house. Energy used to heat and cool your home LOVES to escape out of these holes, costing you a lot of wasted money. This energy inefficiency only gets worse when leaks allow water to drip onto your attic insulation, further reducing its effectiveness. Fire Hazard – Insulation isn’t the only thing stored up in your attic with Aunt Edna’s figurines. There are also electrical wires which should never come into contact with dripping water at any time! If roof leaks allow moisture into your attic, it could create a fire hazard that puts your entire family at risk. Call us for roof leak repair or roof replacement today.